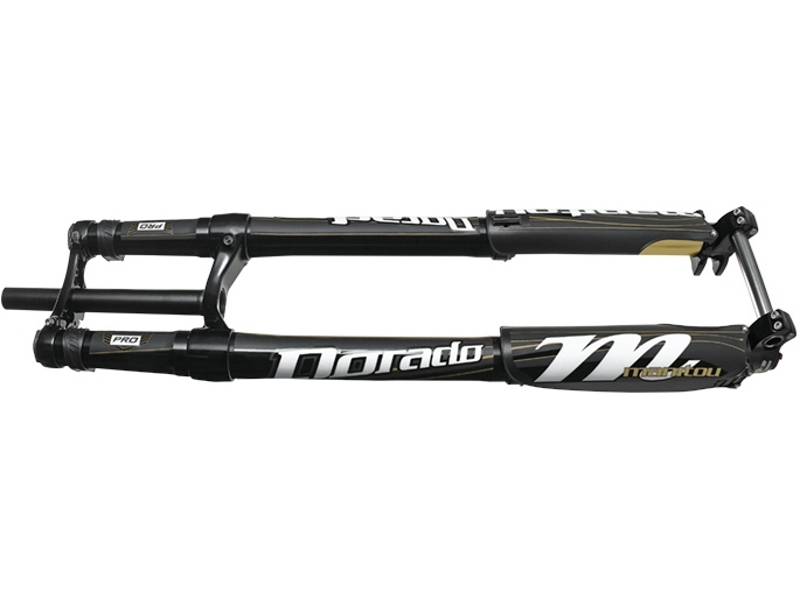 The Manitou Dorado is an inverted (upside down or USD) dual crown fork platform for downhill riding and racing. 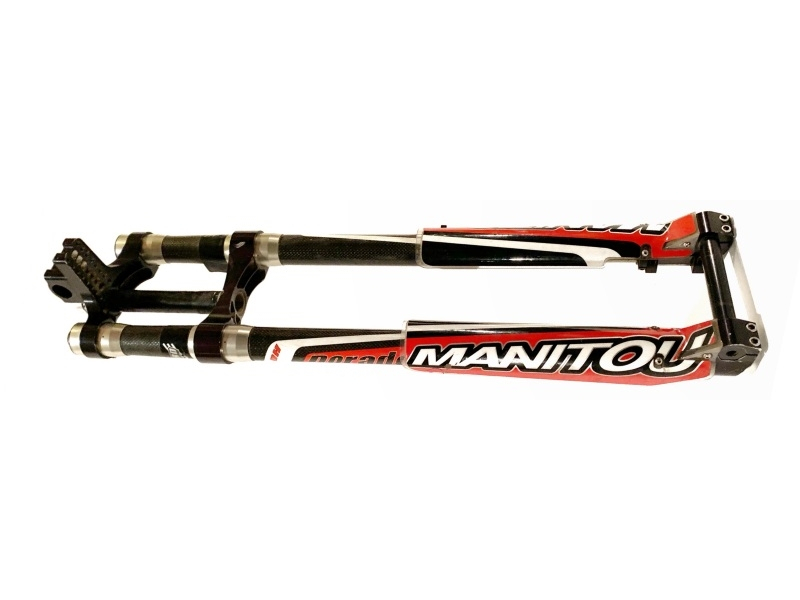 It is currently in the third generation with other sub models within. 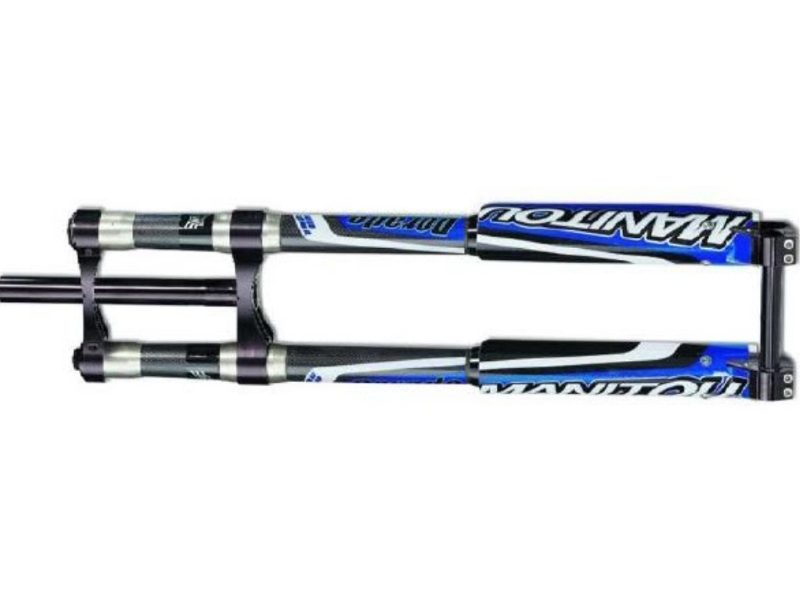 The current generation was launched in 2009 and is still a competitive fork which gives riders and racers of all levels a huge boost in ability and confidence. No-one knows the inside of a Dorado as well as we do and we can update any Dorado of this generation to current spec and performance levels. To make it easy we've produced a fixed price service and install schedule. Upgrades can be installed during a Shockcraft service or at home.